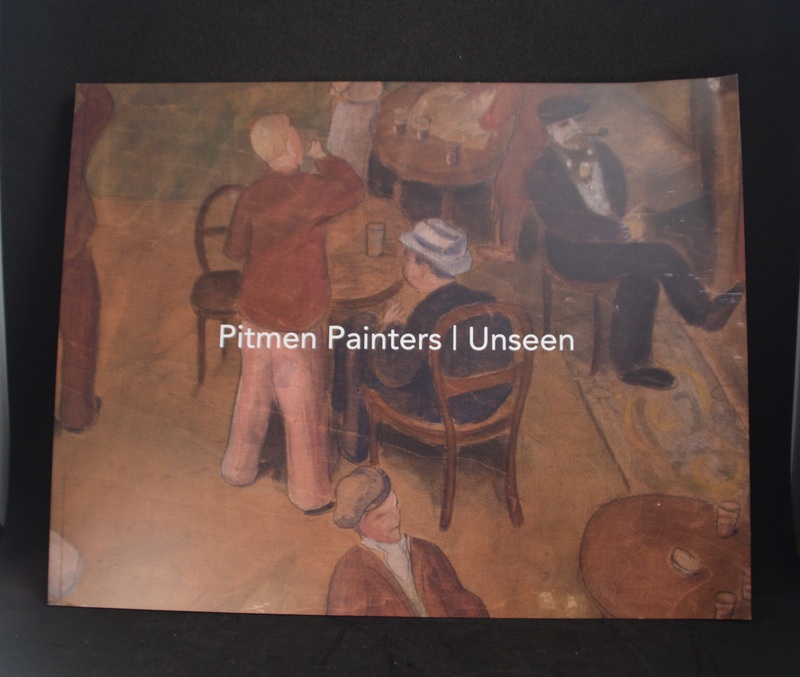 Catalogue of Summer 2018 exhibition Pitmen Painters Unseen. 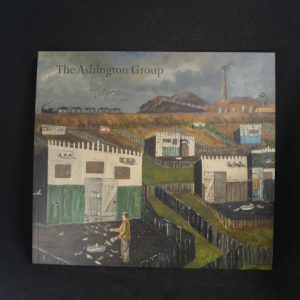 The exhibition brought together works from various private collections both local and national as well as works held by Woodhorn Museum. 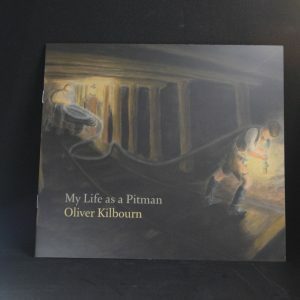 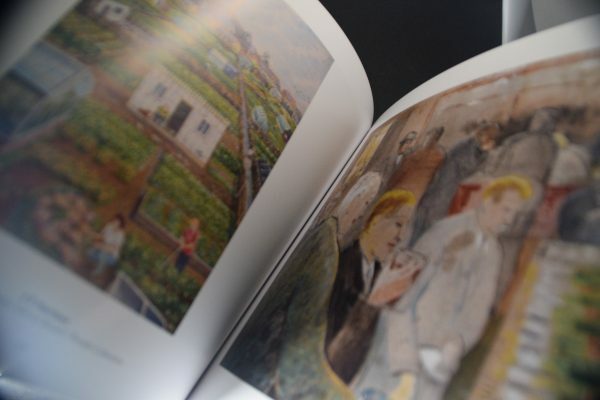 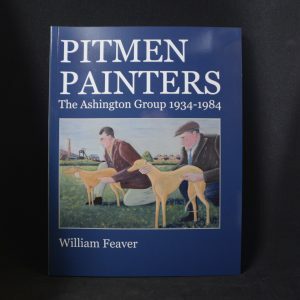 Some of the works have never been exhibited and William Scott’s, The Bedlington Terrier featured in the play The Pitmen Painters had not been exhibited in over 50 years.